The internet has truly transformed the way we use and distribute books and publications. With the rapid advancement of smart-phones and tablets, the world is already replacing hard-copy reading materials with e-books and digital publishing. However, it has also made the protection of your content more and more difficult and distribution over the internet has become even more risky. Any content going online and accessible to the public, can be stolen without permissions and rights. iENGINEERING has developed some very powerful and practicable solutions that allow our clients to easily and efficiently manage their digital rights without fear. 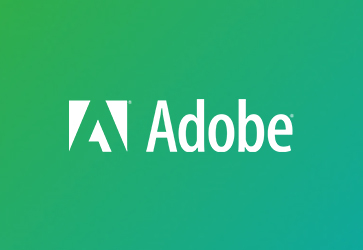 Our products such as iManuscript and iWrapper maintain the integrity of your content by allowing you to restrict the viewership, downloading, copying, and reprinting of your content. These solutions are cost effective and can be easily integrated with the existing online publication systems of an organization. 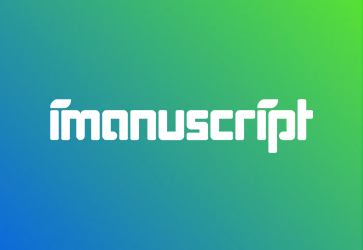 iManuscript is a complete digital publishing solution for publishers and distributors that allows you to securely distribute content over the internet and manage their rights. 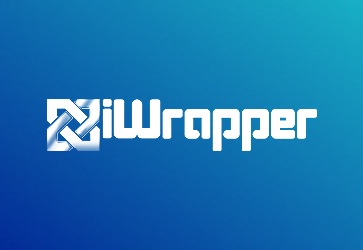 iWrapper allows you to restrict the copying, tampering and distribution of your publications and other important documents while publishing them over the internet. We also work with the third-party DRM technologies and integrate them with the existing infrastructure of the clients.